"His devotion I can never repay"
" One rarely finds a man like our Alasinga in this world, one so unselfish, so hard-working, and devoted to his guru, and such an obedient disciple is indeed very rare on earth. " Alasinga Perumal, was a householder devotee of Swami Vivekananda. He was attracted to Swamiji, when Swamiji was an unknown monk wandering in South India. 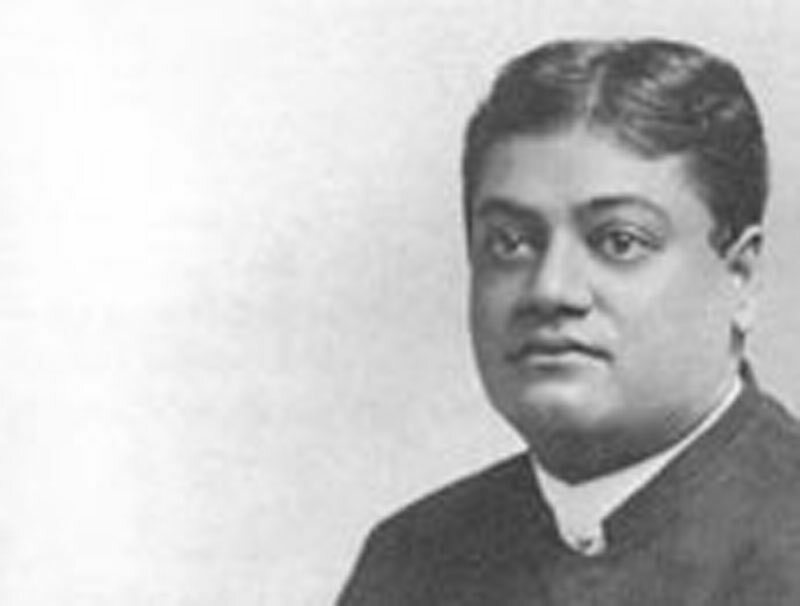 He was one of the few who were instrumental in sending Swamiji to America. He literally begged from house to house to collect money for Swamiji when he was in America. As Swamiji wished to start a magazine on Vedanta in India, Alasinga took it upon himself, to fulfill his wishes. He went around Madras collecting money for the magazine. This magazine was Prabuddha Bharata. He also played a part in the starting of the two centres at Bangalore. He died in 1911. I MUST first mention the name of Mr. M.C. Alasinga Perumal, late headmaster of the High School attached to Pacheyappa's College. 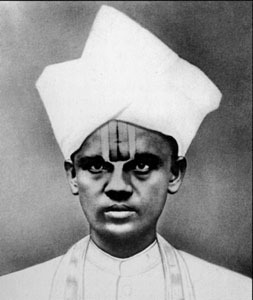 From the time when the Swami first came to Madras in December 1892 after his visit to Kanyakumari and Rameswaram, he attached himself with adoring love and never-failing enthusiasm to the Swami's person and to his ministry in the world in all its phases and details — an adhesion and service to the Great Master which, to me at least, has always seemed a thing of beauty and brought to me a consolation and joy in many a dark hour of my heart's sinkings. That our degenerate Hindu society could still produce one who had in his nature so pure and perfect a passion of reverence and tender affection towards the Swami's prophetic soul was to me a discovery, and I have seen nothing like it in this southern peninsula at least of the Indian continent. He was the life and soul of the work of all kinds done in South India in support of the Swami's ministry, or by his direction and suggestion.